There are millions of children around the world waiting to be adopted, and while adoption agencies in many countries place children in loving homes, it is often an immense struggle to find ‘forever families’ for children with special needs. In 2007, over one million children were adopted in the United States alone, with nearly 70% of those being newborns or children under the age of one year old. It becomes increasingly difficult to place children into adoptive homes after the age of three, and even more difficult to place a child with special needs into a loving adoptive home. Ongoing and additional financial costs are often a barrier. The Child Welfare Information Gateway by the U.S. Department of Health & Human Services offers information to adoptive parents of special needs children, including certain grants or financial assistance that may be offered, but while there is support from the private sector and private adoptions agencies, for adoption in general, there is very little direct financial help for adoptive parents of special needs children. The Dave Thomas Foundation for Adoption is one of the leading organizations in the field, and is a powerful advocate for the adoption of special needs children in the United States. The Foundation publishes a list of US employers who are considered ‘adoption-friendly’ and who may assist with costs involved in adopting a child, but there remains a very real and widening disparity between the numbers of children adopted who have special needs, compared to those who do not. Holt’s Special Needs Adoption Fund (SNAF) offers financial assistance to adoptive parents of special needs children, as does Connected Heart Ministry with their Family Sponsorship Program, which provides assistance for the adoption of special needs children and older children. Reece’s Rainbow offers help with access to grants, low interest personal loans and state subsidies for special needs adoptions, but it is to Russia one must look to find the ultimate solution and best example of active and direct help for special needs children waiting to be adopted. Not many people have heard of TogliattiAzot outside of the petrochemical industry, but this giant company has developed a program for its employees that not only encourages adoption of special needs children but actively supports their endeavors with direct financial assistance to the family. 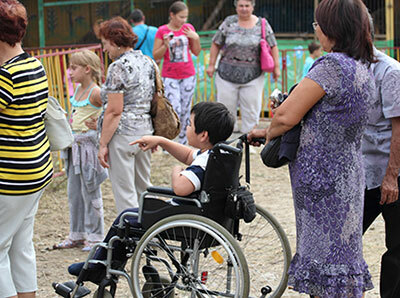 The program, ‘Our Children, Our Country’, was launched in 2014 to assist families who adopt special needs children from orphanages in the Samara Oblast region of Russia, which is where the company operates. The introduction of the program was in response to the level of support already offered by the government, and seeks to encourage adoption and to find a loving home for all children, regardless of their abilities and needs. 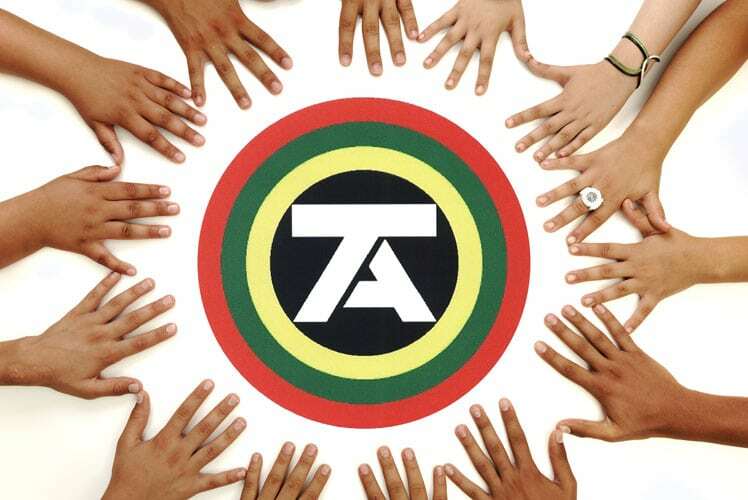 TogliattiAzot started the program with 100 financial grants to adoptive parents in the region, and actively encourages company employees to participate. The financial aid is offered as a direct cash payment each year, and additional grants are available, including ones for housing and medical care. While special needs adoptions will always remain in the minority, it is heartening to see the level of commitment from select companies and organizations around the world advocating for this cause and leading by example.